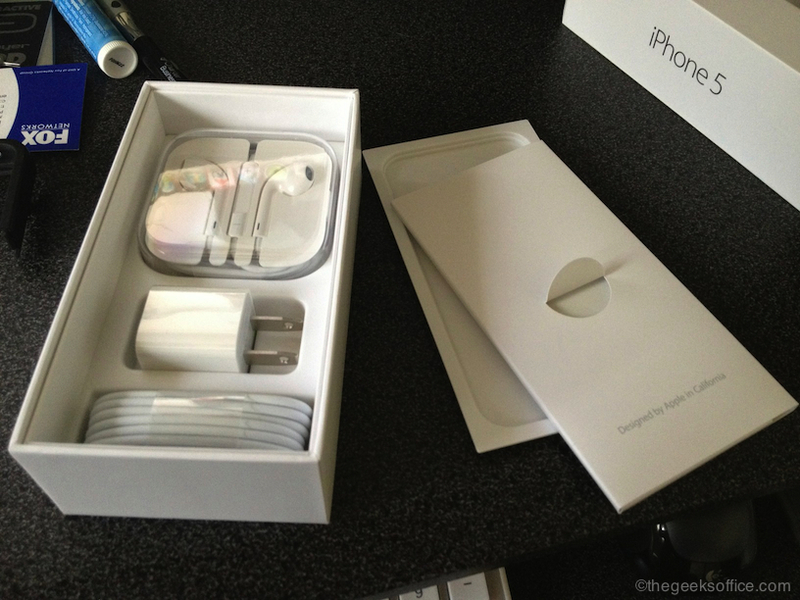 With every new Apple product, there’s always this sacred ritual of unboxing the device. 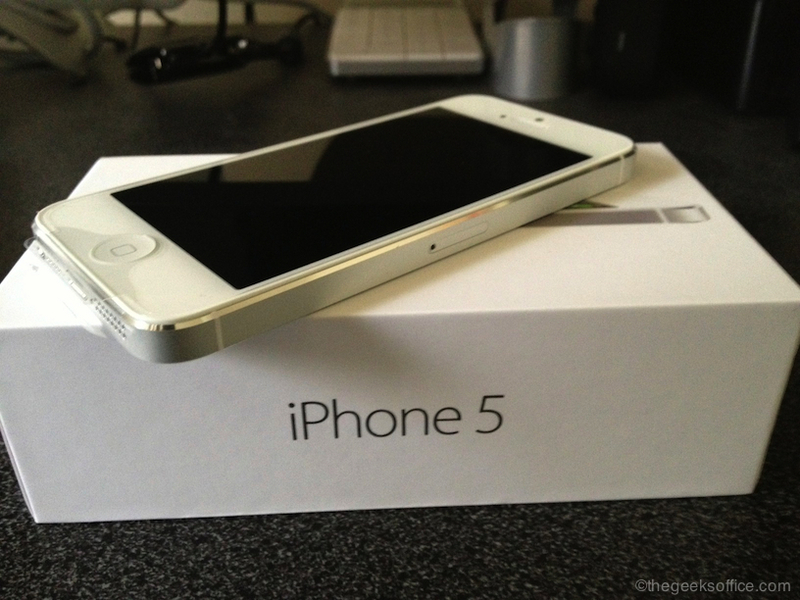 Here is the highly anticipated iPhone5! Full review should be up by Monday! Teachers must have complete research on their subject. They must gain additional knowledge about their field of study to transfer to the students. They must share notes and handouts with the students. Thanks for this blog really very impressive and helpful for all,keep doing in the same way with this blog. Mainly updating about iphone with better and useful features keep doing in the same way. 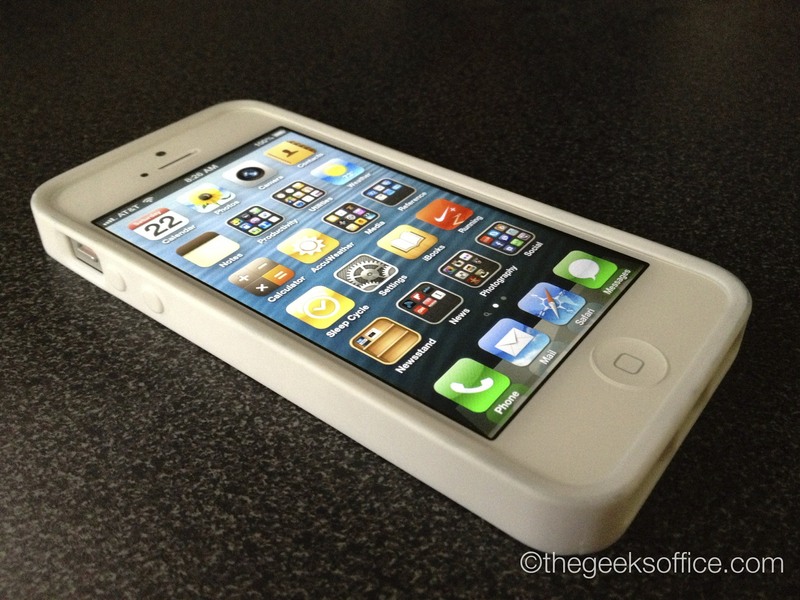 You have posted very nice images of iphone 5 it look stylish in white color. I like it a lot, i will soon buy it. Please write about its specifications in detail. Thanks for giving this blog. 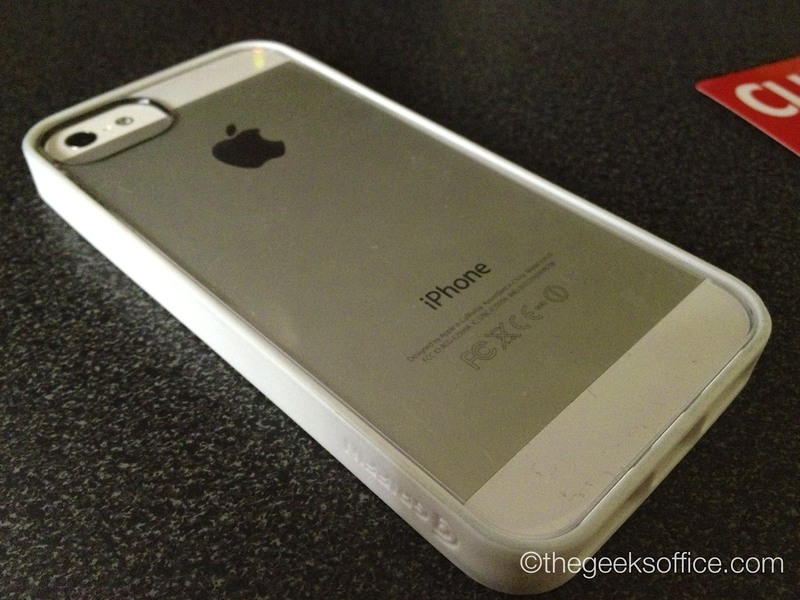 i like iphone 5 and thanks for sharing this phone and accessories images. its look very well. kindly share if you have some other photos of iphone models. Thanks you so much. The experience is the same for the iPhone 4s unboxing. If you'd unboxed one before then the only thing you'll be seeing different is the peripherals or accessories that comes with the device. 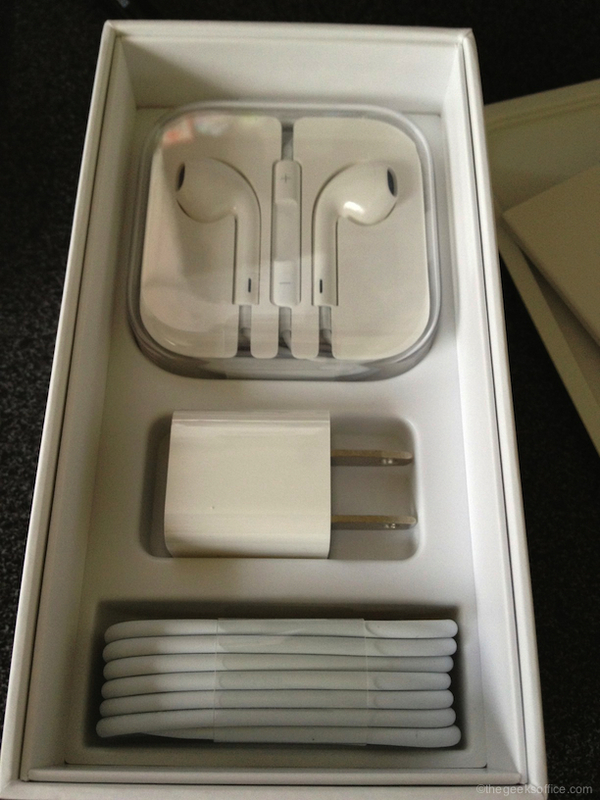 i.e the Lightning connector and the Apple Earpods cell phone repair Mississauga.